Being a step-parent is not always easy. You are helping your spouse rear his or her children, sometimes as an equal partner in that role, but you are often not given the love and respect that he or she, as the biological parent, is given. Understandably, the children are loyal to their biological parents, not to you. You are the easy target, the one they can point to as the reason their parents will never get back together. You are an outsider who has no choice but to live under the same roof in a rather intimate setting. The children and their biological parents have a bond, inside jokes, a rapport. The media does not help the portrayal of step-parents! Just think Cinderella. Step “monsters” are often depicted as nasty, cruel, and heartless. No one wants to be described in that manner. But, where can one learn a different approach? Besides one-on-one counseling, or even group therapy, what resources are available to step parents? One step mom told the me that she has searched for a resource to provide an alternate example – the opposite of Cinderella’s evil Step Mother – and she has not been able to locate anything helpful. If fifty percent of U.S. marriages end in divorce, and at least half of those people remarry, there are a lot of step parents in this country! How will those step parents avoid becoming viewed as the evil step mother (or father)? I recently found a magazine entitled Step Mom Magazine. I reviewed several recent editions to determine if this magazine was the resource for which step parents were searching. The short answer – YES! The articles are informative and insightful. 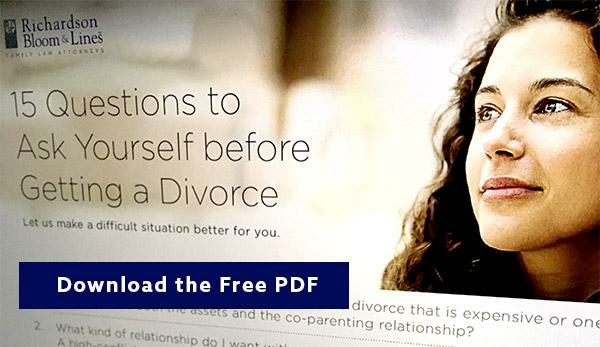 They offer tips on how to deal with the ex-spouse, how to deal with new babies, how to deal with your relationship with your current spouse (i.e. the step-parent and the biological parent’s relationship), etc. 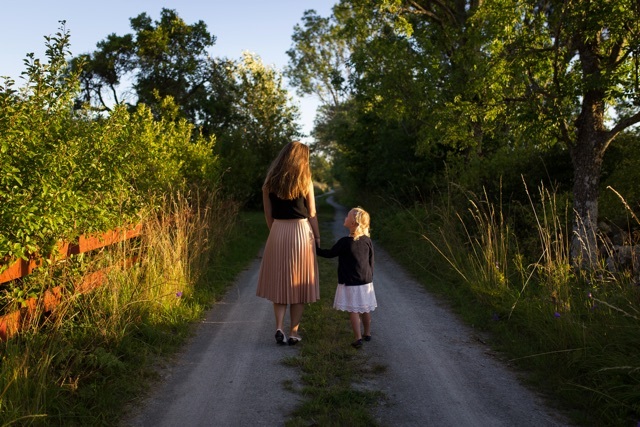 The articles offer strategies on parenting step children, relating to the biological parent, balancing blended families, and even surviving Mother’s Day. One of my favorite articles is from the May, 2016 edition – “Taming the Mommy Tiger”, written by Wednesday Martin, PhD. We have all heard so many stepmothers say “I love my step children as if they were my own children”, and while that may seem like a harmless, and perhaps very caring statement, the Step Mom Magazine article points out, very astutely, that the statement makes the biological “mom feel encroached upon and threatened.” Dr. Martin surmises that women who are mothers see that role as part of their core identity. Many women are taught that mothering is a one-woman job, and they are threatened when another woman comes close to obtaining that job title. Dr. Martin suggests that if step mothers keep those points in the forefront of their minds, they may stop themselves from overstepping, and prevent future conflicts. The magazine also publishes articles that shed some light on how it feels to be a child of divorced parents. The contributors try to explain the children’s emotions and how those feelings and sensitivities play a role in how the children treat their step-parents. Step Mom Magazine is not to be taken as gospel. You have to read the articles with the appreciation that the contributors are speaking to the masses – every situation is different, every judicial system is different – there are no “uniform rules of step-parenthood”. However, the overall tone of Step Mom Magazine is pleasant and supportive. The magazine offers some hope and light into a what can sometimes be a dark tunnel. If you are about to head into the darkness some call being a step-parent, grab a flashlight and a subscription to http://www.stepmommag.com/!